Building Notes: Form A not submitted Church building at 245 Court St. sold. 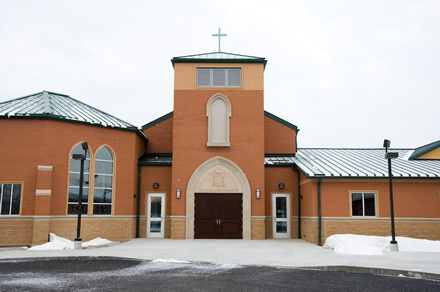 New church built in 2009. Wndows moved to new church.